Several custom home sites available. 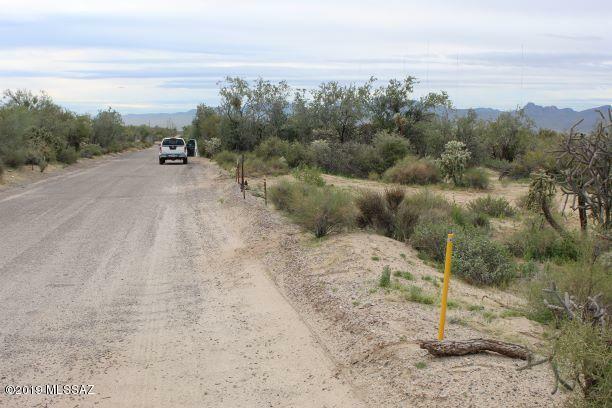 Two Adjacent 5 Acre parcels and Two 10 acre parcels are available. Buy them together for an awesome 30 acre spread. 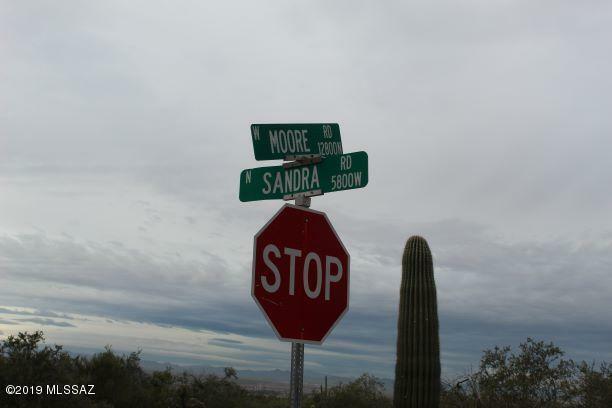 Near Tortolita Preserve and Dove Mountain Resort with new K-12 school just down the street. $700k homes in the vicinity. 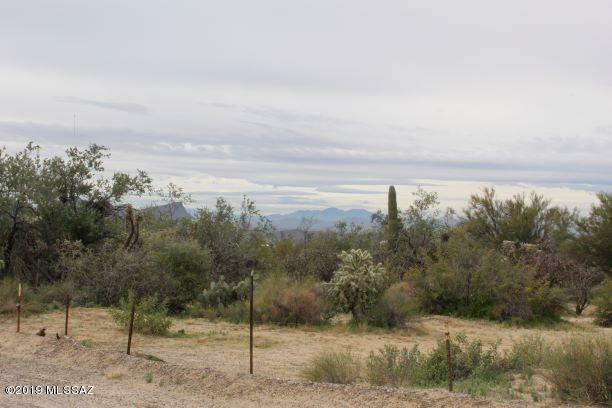 Seller will consider 600K for all 30 acres. 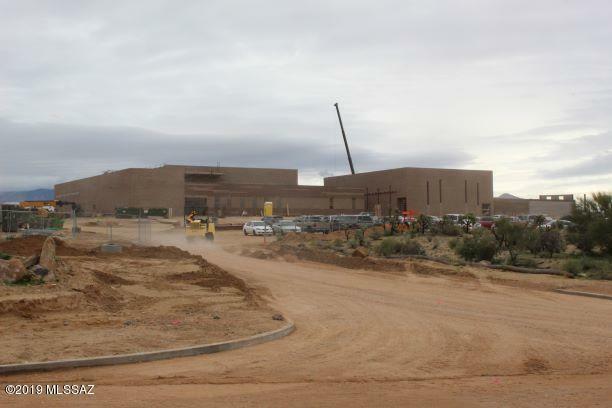 The new school isDove Mountain K-8. According to the Marana district website it will open the Fall of 2019. Submit all terms.